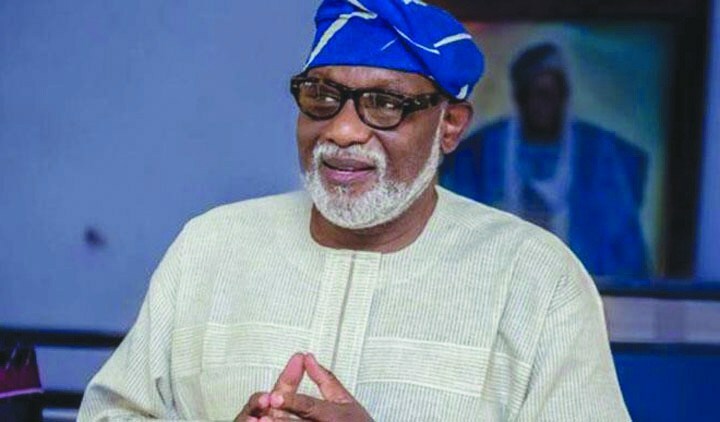 The Ondo State Government in partnership with a firm, the ZL Global Alliance, has begun channelling rivers across the state to stop flooding, which usually occurs whenever there is a downpour. Recently, properties worth millions of naira were destroyed while scores of people were rendered homeless in some parts of the state as a result of the flood. Speaking on the development, the Group Managing Director of ZL Global Alliance, Mrs Abiola Bashorun, said the state government partnered the company to professionally address the menace of flooding in all the major cities across the state and in line with the global best practices, noting that the company had already begun the job. Bashorun, who spoke through the Director of Akure office of the firm, Mr Adebambo Faloye, during the mechanical channelisation of Ala River in Akure, the state capital, disclosed that before the intervention, the river often overflew its banks, destroying properties and rendering many residents homeless due to unwholesome inhuman activities such as dumping of refuse in the drainage and building structures close to waterways. She said, “The perennial menace can only be addressed if the residents imbibe basic culture of environmental cleanliness. Earlier, the Head Media of the company, Mr Tobi Benjamin, explained that before the commencement of mechanical channelisation of the Ala River, the company had commenced work on the drainage system in major cities across the state to stem the incidence of flooding. Benjamin, who said the company’s partnership with the government would make the state environmental friendly, urged the residents to support the firm in its mandate to make the state clean.